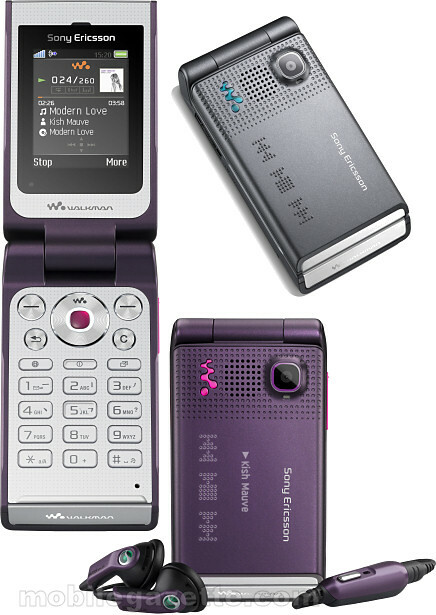 What brand is your cellphone? 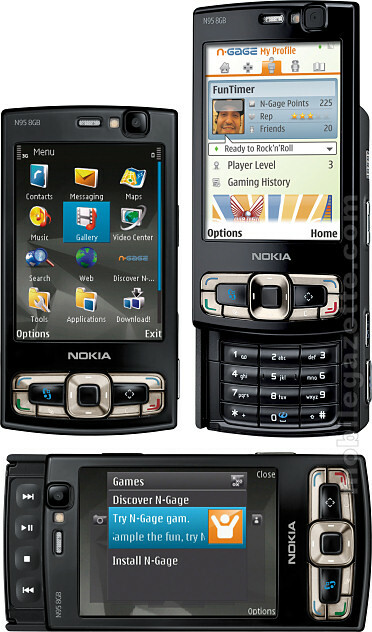 I have a nokia n95 8gb its the best! !